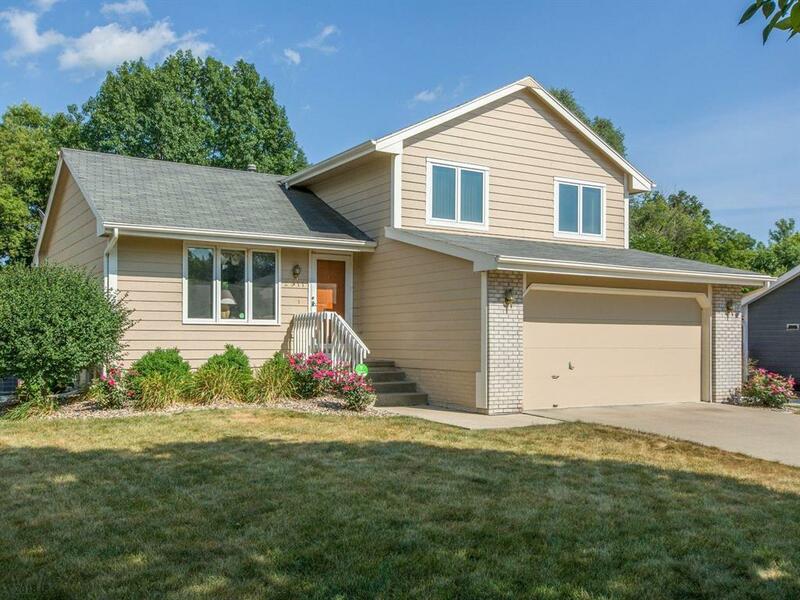 Beautifully taken care of and updated split level plan tucked away in a quiet neighborhood, this home features 3 bedrooms, and 2.5 baths with over 1500 square feet! Gorgeous updated kitchen with new cabinets, flooring, appliances, countertops and backsplash. The bathrooms have been updated as well! With a newer water heater, furnace, central air and roof, and an added storage shed out back, this home will surely go quickly!